gold, assuring amber aroma feeding on the sun. 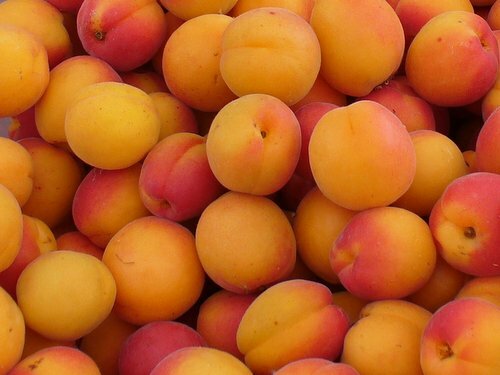 Now, my father sells apricots by the alleyway. breaking English – he is the gentlest person I know. When he comes home his hands are stained. some things do not wash away with the evening rain. slanted wrists, manoeuvring new familiarity. I eat as much as he sells, slipping me the ripest. cavities deepening, I still dream of apricot kaymak. yearnings in this city of soft velvet, so easy to bruise. enough – trees do not grow far nor fast. To read more from Ellen Zhang and everything else in Issue 34, visit our eShop to take out a subscription or buy a print or digital copy.